The location rocks! 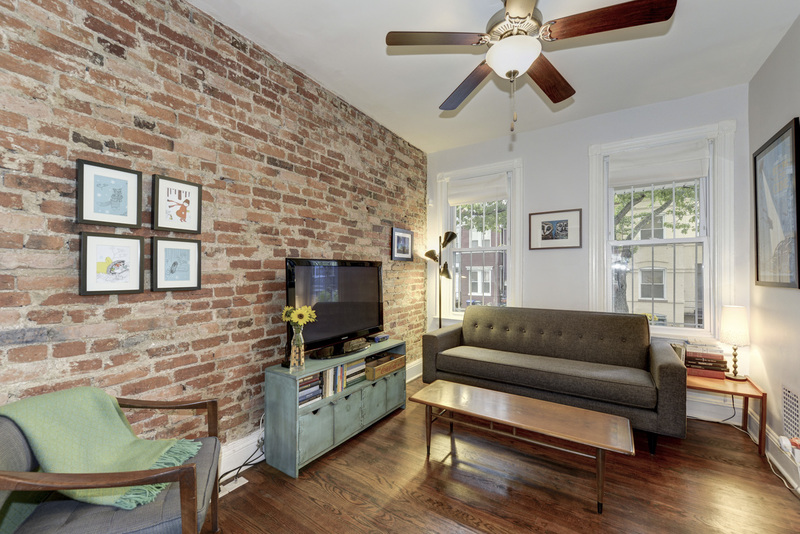 You’ll never run out of things to do, since it’s just a few short blocks from all the Columbia Heights, 11th Street, U Street, Petworth and George Avenue restaurants and hangouts. Commuting will be a breeze with TWO Metros just blocks away! You could head out to all the restaurants nearby, but who needs to dine out with such inviting ambiance in your own dining room? 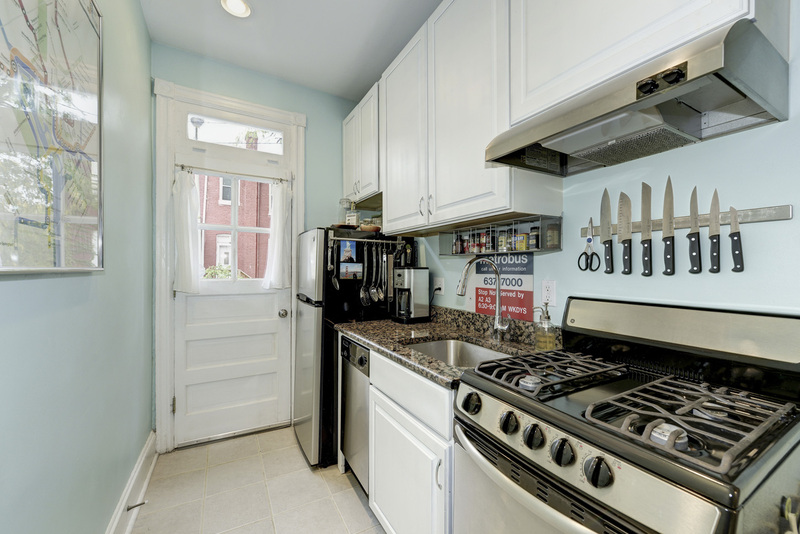 The new appliances and meticulous updates in this kitchen make whipping up a vegan cherry pie or roasted chicken a pleasure. 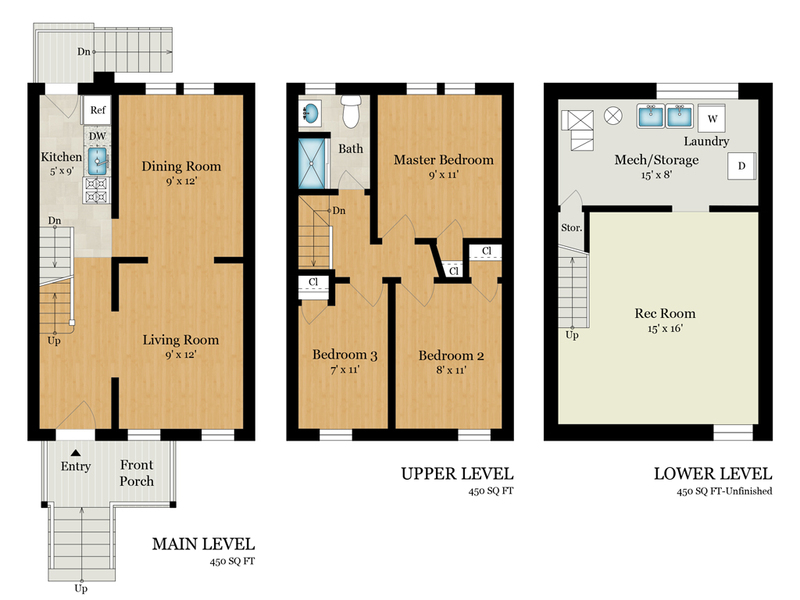 You’ll have plenty of space (along with peace and quiet) with 3 bedrooms upstairs. 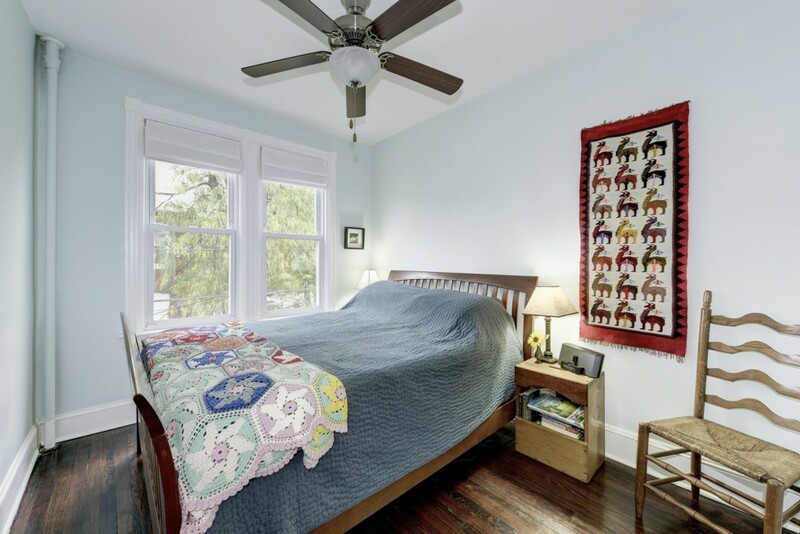 The master bedroom is roomy, charming and full of light. 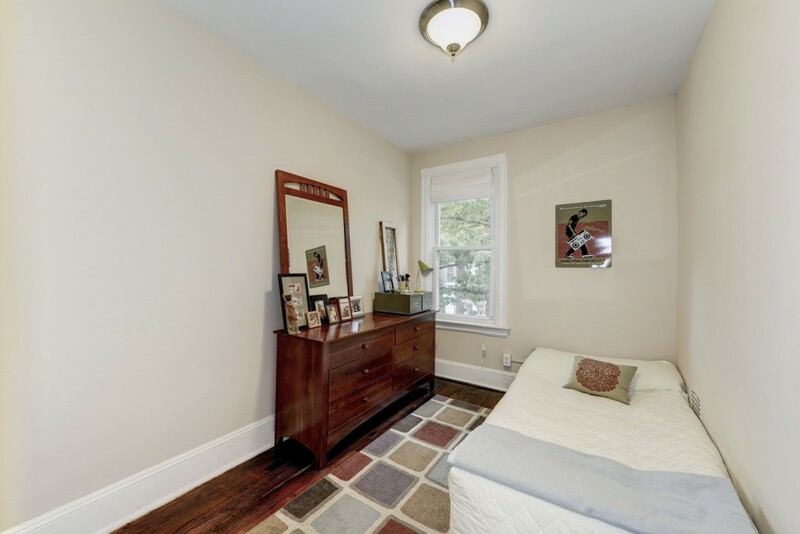 Use your second bedroom as an office or guest room, whatever your heart desires! 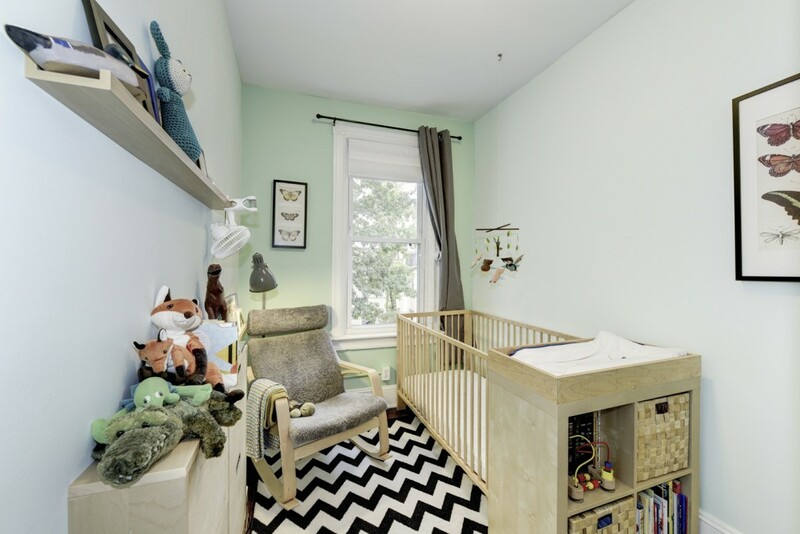 The third bedroom is perfect as a child’s room or even a library. Rock junior to sleep or enjoy a book with lush views of the Hobart Place parks nearby. 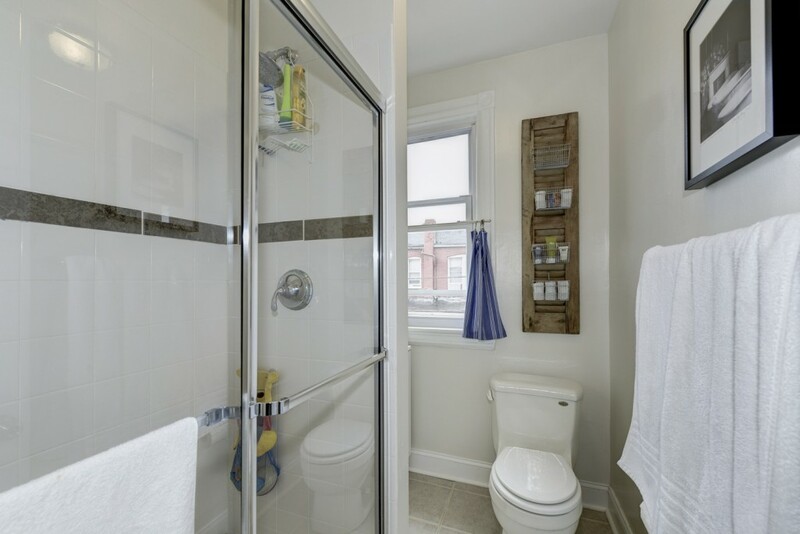 The bathroom upstairs features a spacious shower with glass doors, making your morning and evening routines simple and relaxing. Even more room greets you in the lower level! 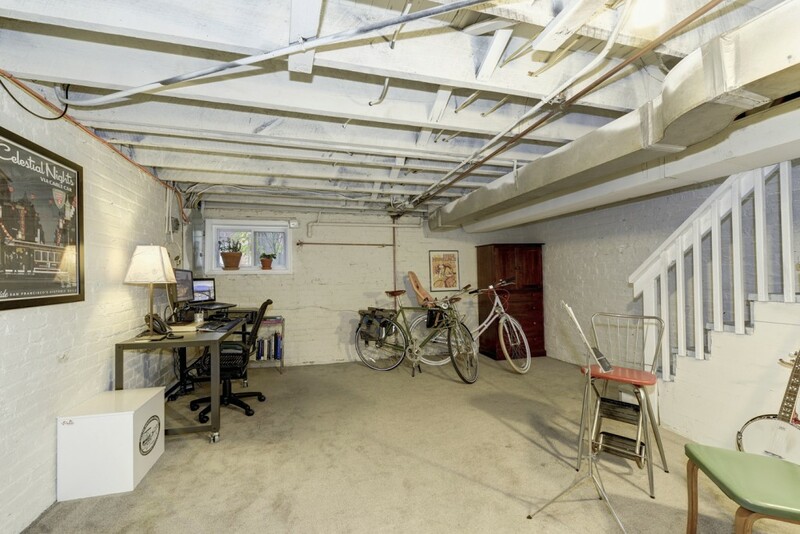 You can easily brew some beers, fit in a home office or a children’s play room in this cool hangout. 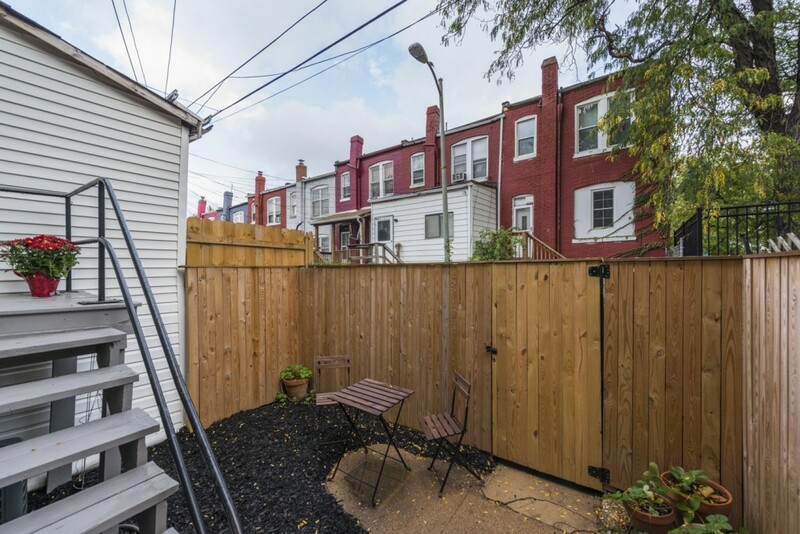 You can use this cozy backyard to grill and entertain with friends or plant a healthy vegetable garden for your family. 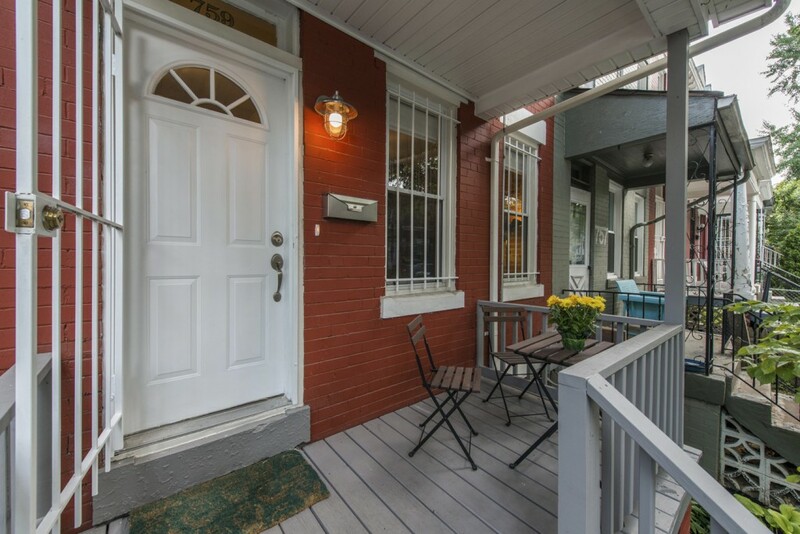 Watch the city pass you by and the leaves change from this irresistibly scenic front porch. Authentic “Wardman House” – Built by Henry Wardman, a Washington, DC real estate developer whose houses are known for their high-quality construction and materials. He also popularized wooden floors and the front porch. 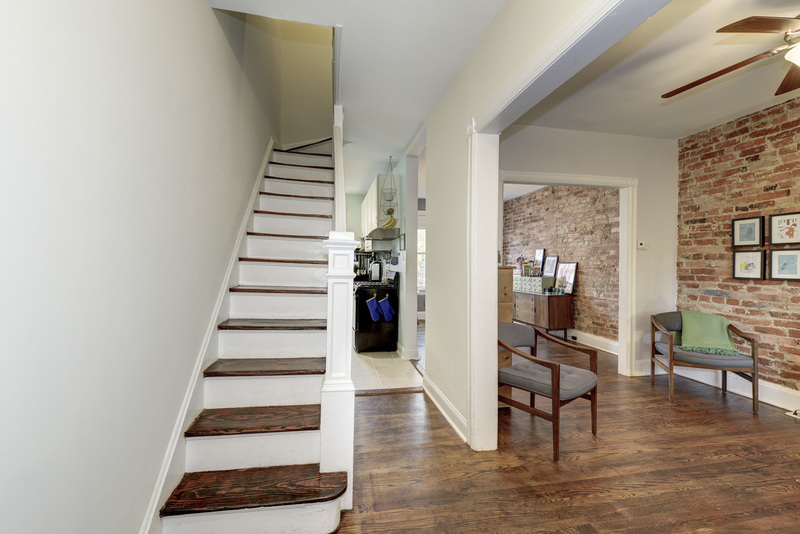 This home represents true DC style and history. The interior pipes were completely replaced with copper in 2011. The rear bricks were re-pointed with proper lime-based mortar in 2013. The attic was insulated in 2011, saving energy costs. All new appliances installed in 2011. Central air conditioning was installed in 2011. A new roof was installed in 2013. A new wireless security system with backup battery was installed in 2011. A new chimney cap was installed in 2013. A new brick retaining wall and new landscaping was installed in 2012. The rear windows of the home face the Hobart Place pocket parks. 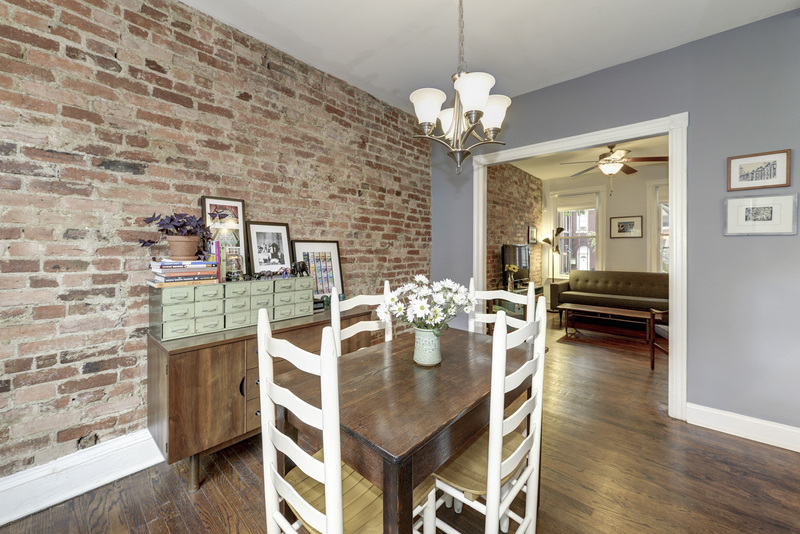 Schools, coffee shops and grocery stores are all just a few blocks away. 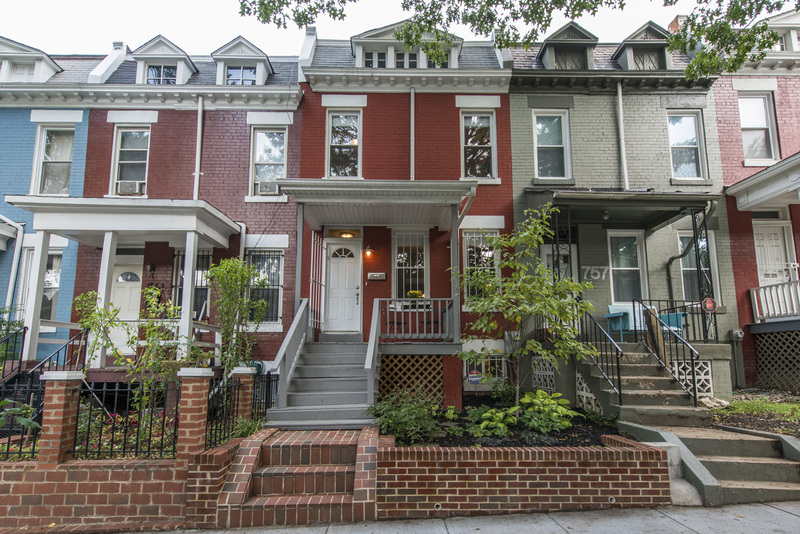 The neighborhood is conveniently located near Columbia Heights, 11th Street restaurants, U Street, Petworth, and Georgia Avenue restaurants. 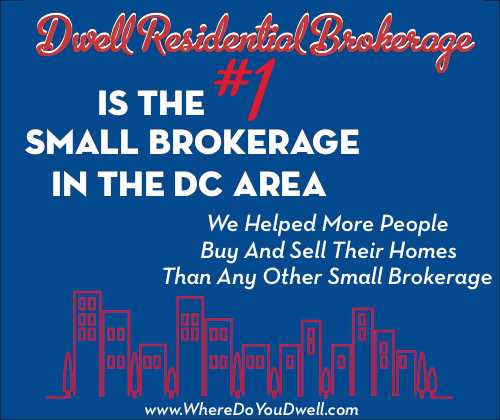 The Columbia Heights Metro Station is 0.4 miles away. Bus stops for the 70, 79, H1, H2, H3, H4, 63 and 64 lines are a block away.